A symbolic interest rate for compulsory health insurance will be introduced in Azerbaijan in the first stage, Zaur Aliyev, the Director of the State Agency for Compulsory Health Insurance under the Cabinet of Ministers said. First of all, citizens must believe that the mandatory health insurance system protects their interests and they can get great benefit from it regardless to the interest rate charged on wages, Trend quoted Aliyev as saying. The payment capacity of the population is currently being assessed and interest rate will be announced on the basis of calculations, he added. He emphasized that in Europe, the size of rates on mandatory health insurance is about from 10 to 15 percent of monthly salary and sometimes even more. The agency does not want to use high interest rates in order not to make population bear its burden and in the first phase, will apply very low interest rate to test the compulsory medical insurance system. The agency can define how intakes will be managed and directed to the hospitals and so on. If necessary, the rate will be raised, said Aliyev. However, different interest rates may be applied on the people with the highest and lowest incomes. In addition, a maximum limit will be determined in order not to impose heavy burden on the people with high incomes. Aliyev further added that payments may be collected through the existing system of the State Fund of Social Protection attached to the Ministry of Labor and Social Protection of Population by reminding that this Fund extracts social insurance from wages. The State Agency for Compulsory Health Insurance is currently holding talks with the that Ministry, Aliyev noted. The agency will have to establish its own collecting system unless it s able to use the Ministry’s system. The Director of the State Agency also commented on the possibility of providing free compulsory health insurance services to the privileged categories of citizens. Usually, compulsory health insurance is free for all aged under 18 years, for people with disabilities, low-income families, students and pensioners. However, people receiving high financial aid are excluded. The compulsory medical insurance for above-cited people is not free, but the government pays for them, Aliyev said. What’s important for now is to prepare the population to the transition to compulsory health insurance system. At the moment, citizens spend a lot of financial means for medical services but after the application of the compulsory medical insurance, they will spend less and benefit from wider range of health care services. The State Agency for Compulsory Health Insurance has begun enlightening the public about benefits and advantages of the mandatory health insurance. In the next phases, the agency will carry out broader awareness campaigns, training for media and make social advertisements, Aliyev said. 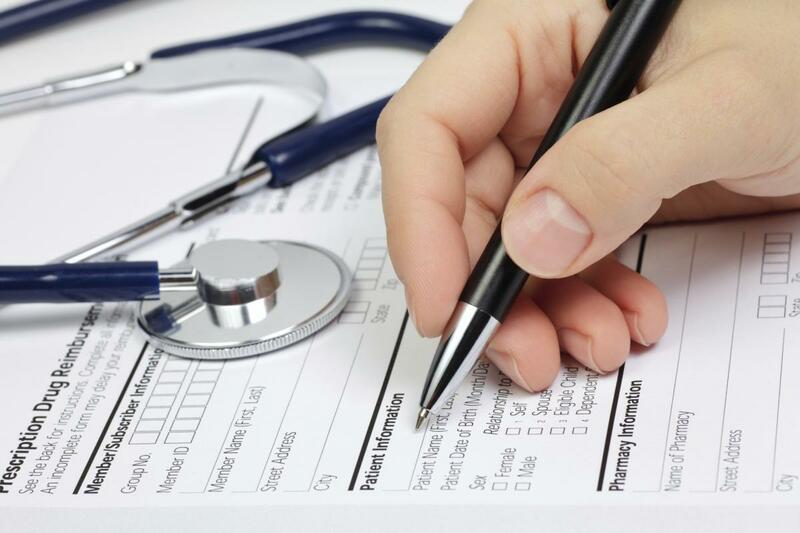 Overall, the compulsory health insurance remains a priority in Azerbaijan's insurance policy. Its use will increase the quality of medical services provided to the population significantly. Azerbaijan has only voluntary medical insurance currently. The mandatory insurance program will ensure citizens to receive free, high-quality medical care and eliminate unofficial payments. Experts believe that the application of the compulsory health insurance will cut citizen expenses for health services by nearly half.